Let us help you figure it all out. We suggest starting with a short review of the ABCDs - in text and videos. Confused by Medicare? Let us help you figure out how Medicare works, when to get started thinking about Medicare, what kind of plan you might need, and what your premium and medical costs together might add up to based on the plan you choose. We're here to help! Retirement in your future? Find out when to start applying for Social Security, Medicare, and other things to think about. Free download! 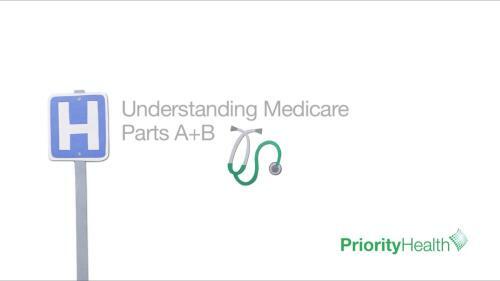 Read about the basics of Medicare in this easy -to-scan ebook. What plan might work best for you? Answer a few questions to get our suggestions. Drop by a Priority Health Information Center in Holland, Grand Rapids or Traverse City to chat in person. We're holding Medicare Explained meetings near you. Check the schedule.